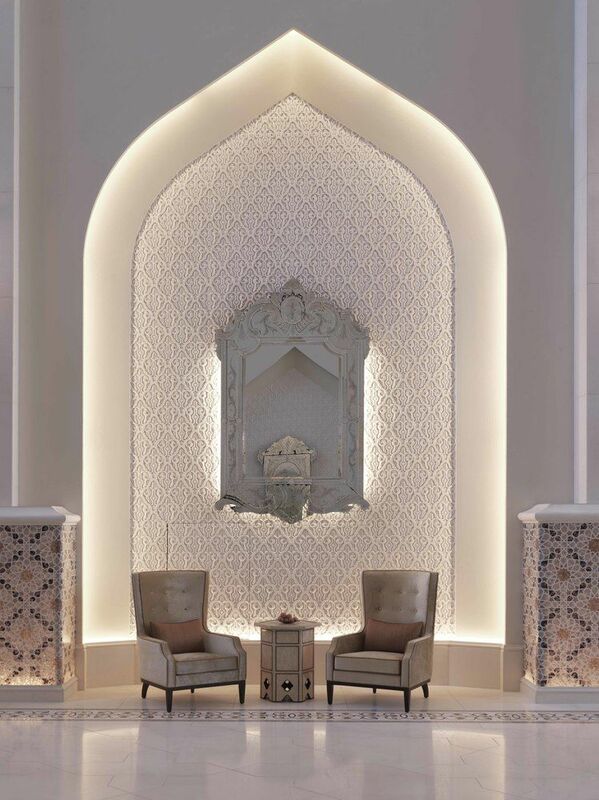 Bab Al Qasr is a modern Arabian fairy tale, a place of legend, tradition and timeless spirit. 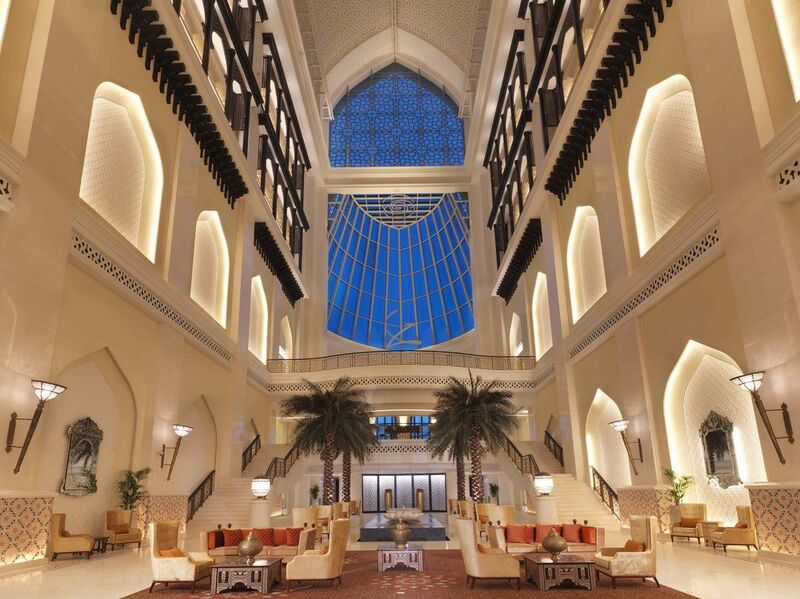 With iconic architecture and an exclusive address on Abu Dhabi's Corniche, the property impresses on all levels. 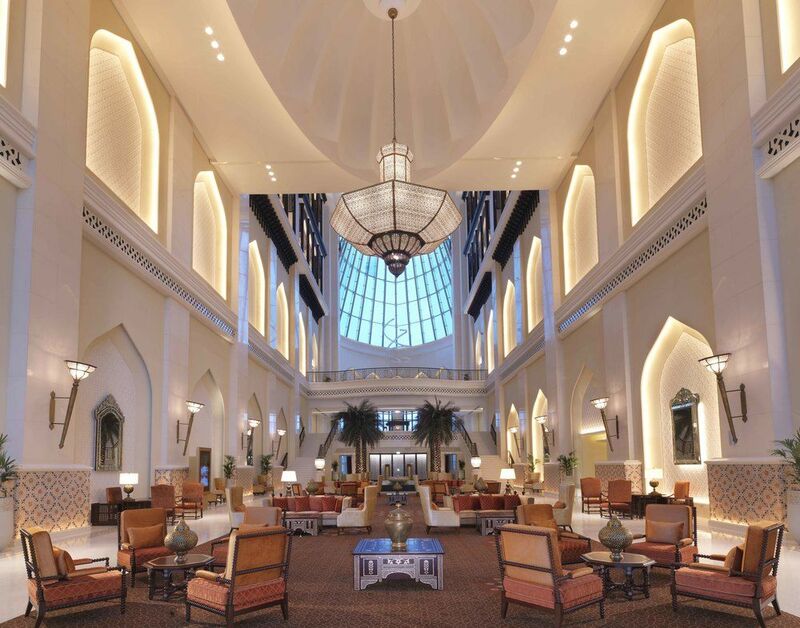 The hotel includes 677 luxurious guestrooms, suites and residences, one of Abu Dhabi's largest private beaches, a sumptuous Moroccan Spa, eight restaurants and a stunning ballroom. Specialist lighting design services were provided for all the rooms and suites, as well as all front of house spaces and public areas.